Return of the Moose – The Moose went away and now he is back! Its good to be back as my old persona again. Follow me there and hopefully the writing will soon flow again. I used to be a blogger years ago. I used to be someone in this little corner of the internet. I was known as the depressed moose and my blog was pretty successful. I still have books on Amazon but alas i forgot to renew the old domain and its been bought by a company in the far east. Having just come out of a long term relationship that did not end well and not as planned I have decided to return to an outlet that has helped me immensely over the years. I have lots of things to talk about and get off my chest. Today 29th November is my 39th birthday so we could enjoy a midlife crisis together or a year of healing from a broken relationship. The truth is right now anything could come out but I promise you this. It will be honest, emotional, heartfelt, raw, funny and interesting. 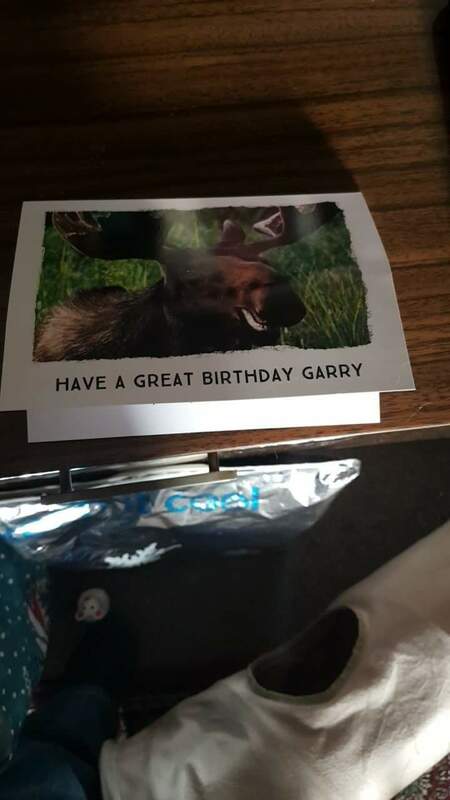 So Hi my name is Garry or Moose. Welcome along for the ride! Return of the Moose Blog at WordPress.com.